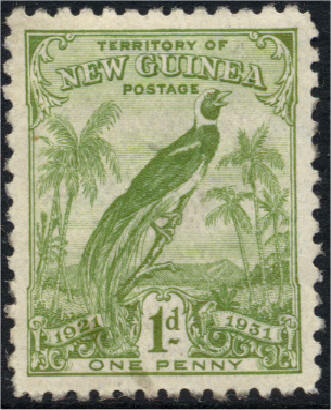 44.1 Gibbons begins New Guinea in 1914 with surcharges on German stamps, then 1915 with Australian overprints and surcharges. 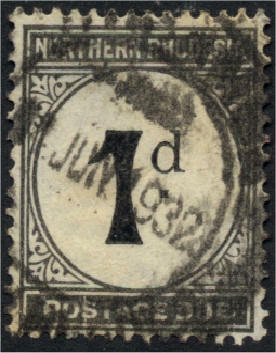 Scott starts in 1925 with a genuine New Guinea stamp and refers to 'previous issues [of] German New Guinea, New Britain [and] North West Pacific Islands'. 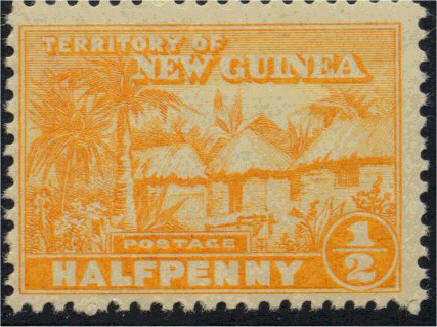 Mackay refers to this entry as as 'Territory of New Guinea'. 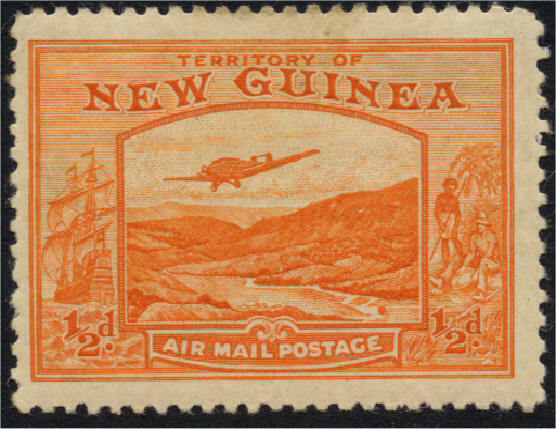 44.2 New Guinea's first real airmails (1935) are prohibitively expensive. 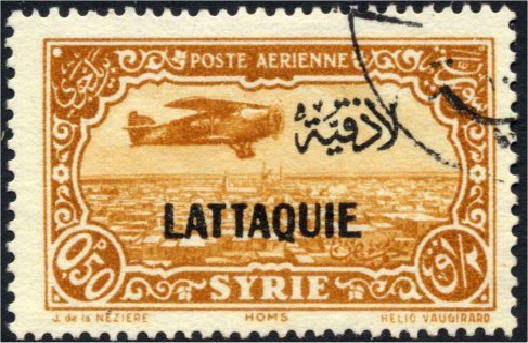 The subsequent air issue (1939) are very similar in design, the difference being the inscription AIR MAIL POSTAGE, and gratifyingly affordable. 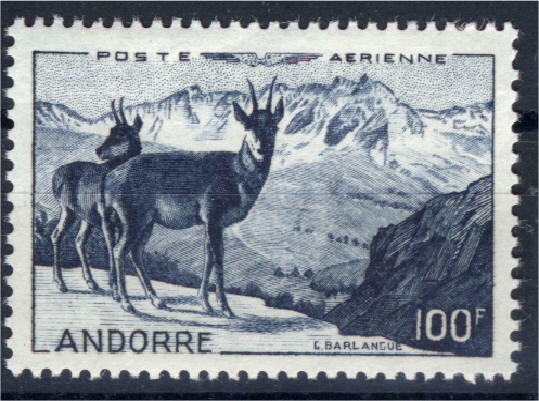 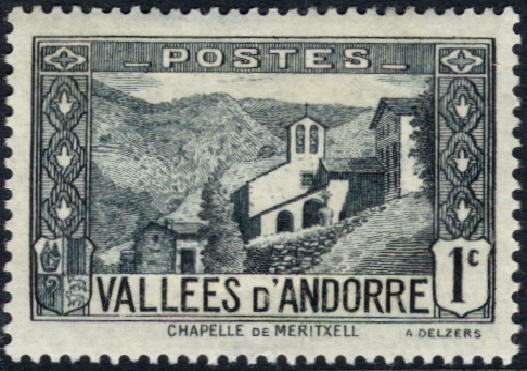 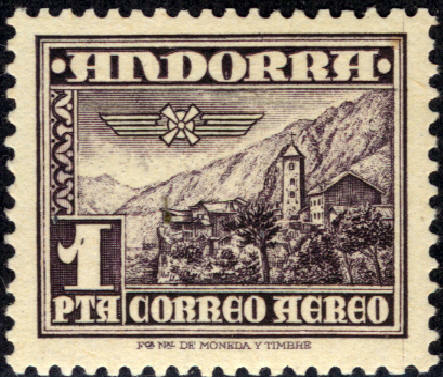 44.3 It could be argues that Spanish Andorra's first commemorative is the 1972 Europa CDT, but as this is priced at � / �, I'll stick with the Olympic Issue. 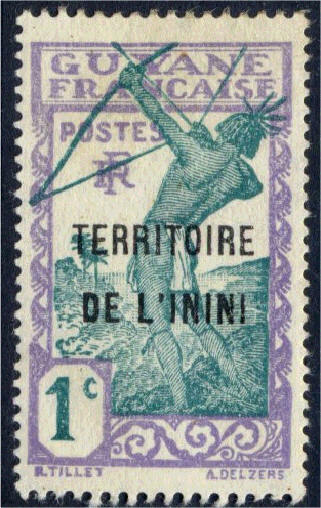 Separated from French Guiana in 1930 and reunited with it in 1947. 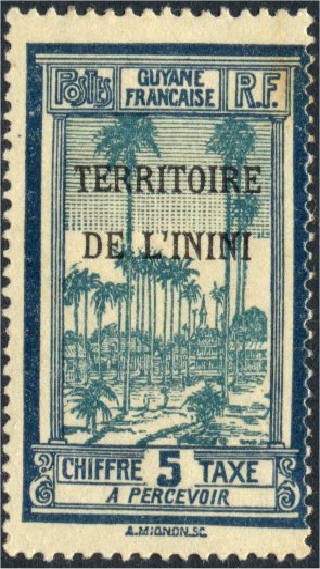 45.1 The first two Italian Colonies issues were 1932 overprints of Italian commems. 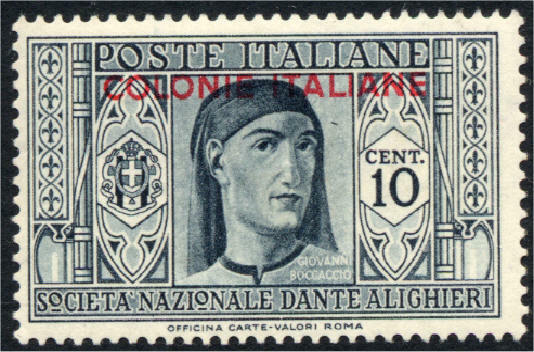 Scott and Gibbons reverse the two issues, Scott starting with the Dante issue (Sc1-12, SG18-36); Gibbons with the Garibaldi issue (Sc13-22, SG1-15). 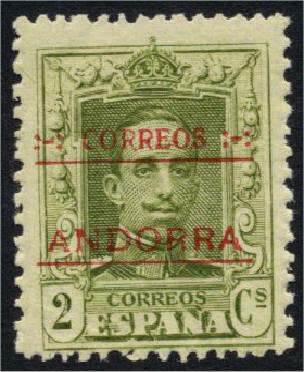 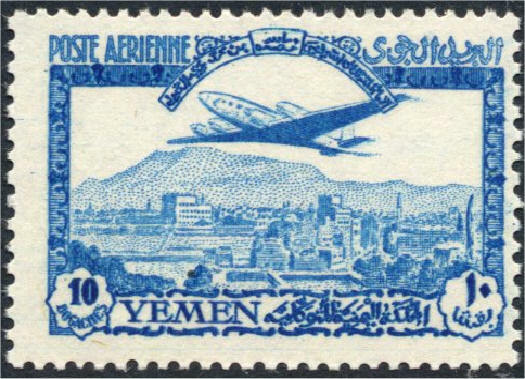 An additional complication is that some of these overprints are airmails. 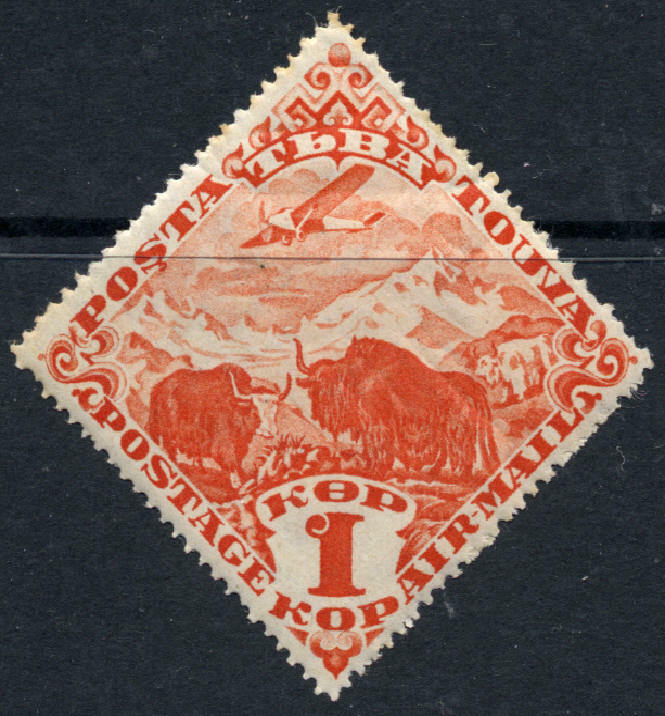 These are all commemoratives and so therefore also comprise the first commem and airmail issues. 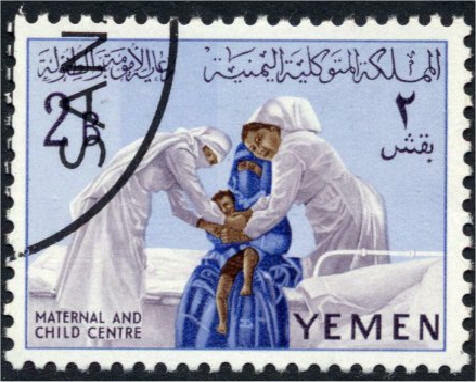 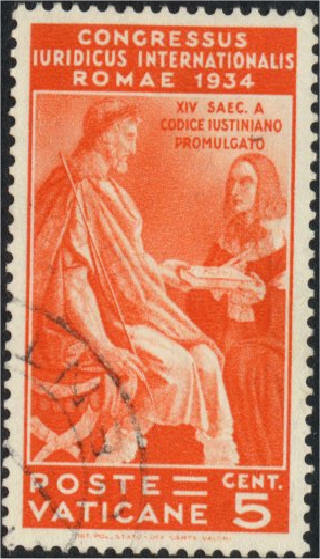 The first real commemorative is also its first real stamp. 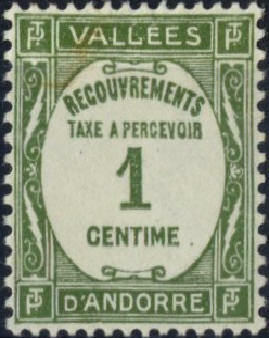 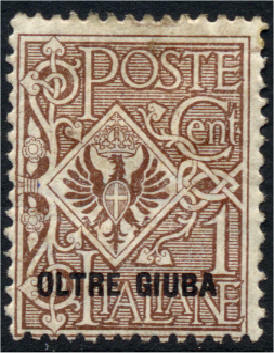 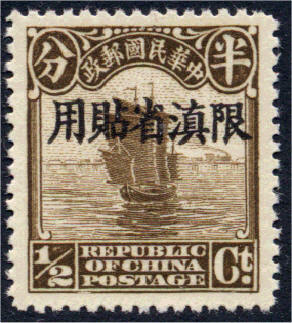 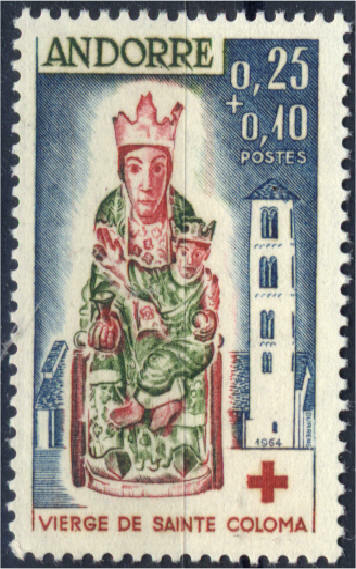 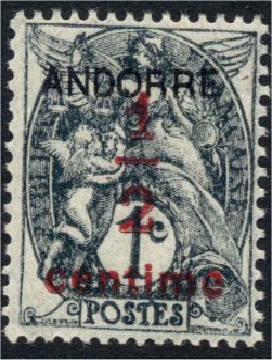 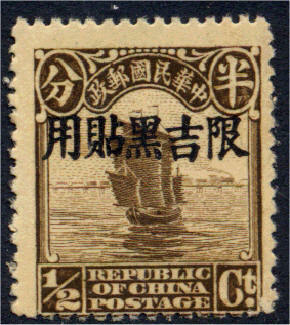 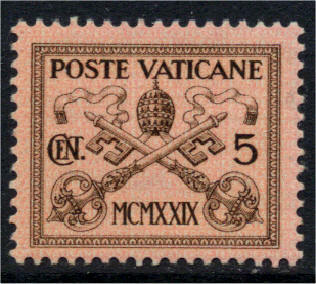 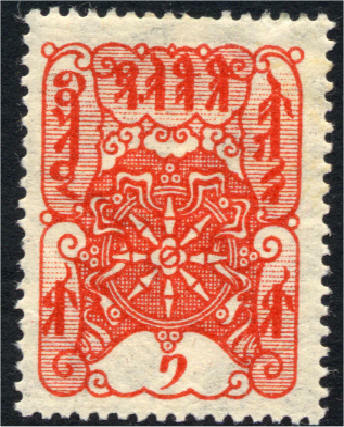 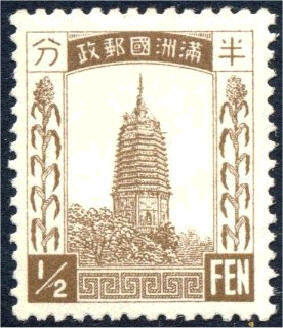 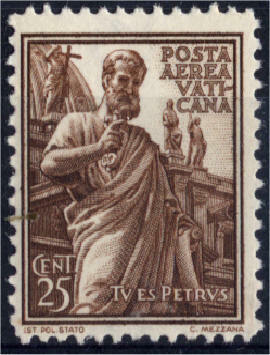 The post due stamps are not in Gibbons Simplified. 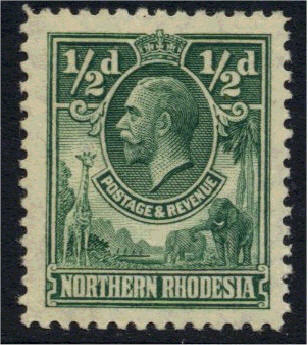 Mackay lists a 1932 Charity but it is not clear why: there are numerous twin-charged stamps but no mention of semi-postals in Scot. 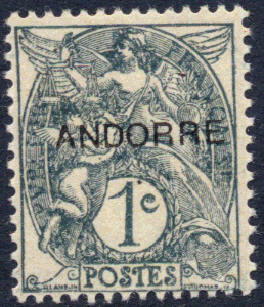 45.2 I cannot find Gibbons' F1 for French Andorra in Scott. 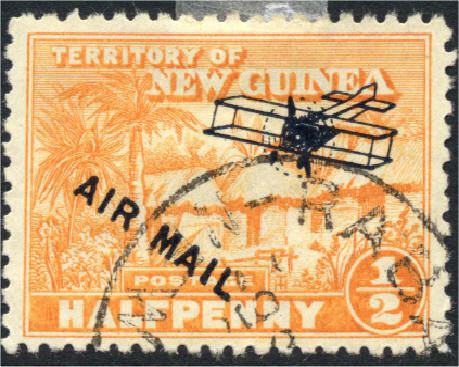 45.3 Inini's first and only real stamp seems to be this 1962 Airmail Charity. 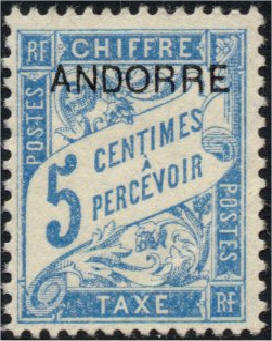 This is not listed in Gibbons, perhaps explained by Scott's note that the issue was printed by the Vichy government in France but not issued in Inini. 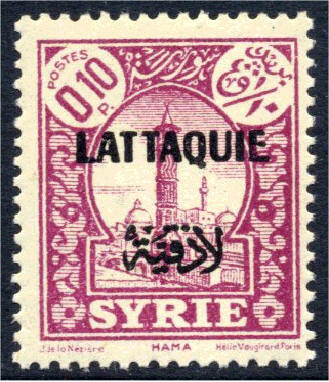 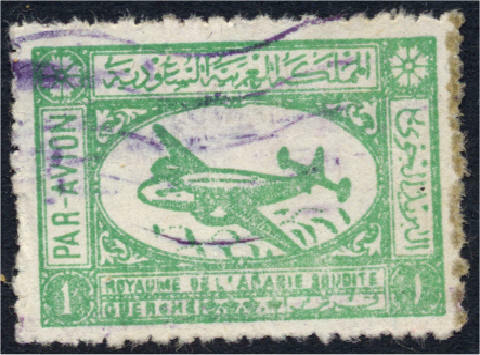 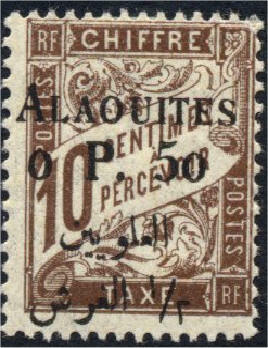 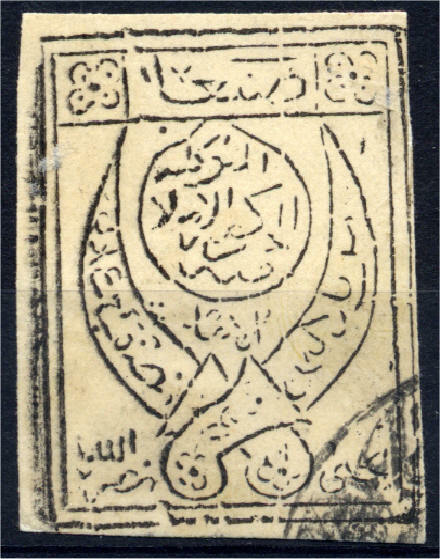 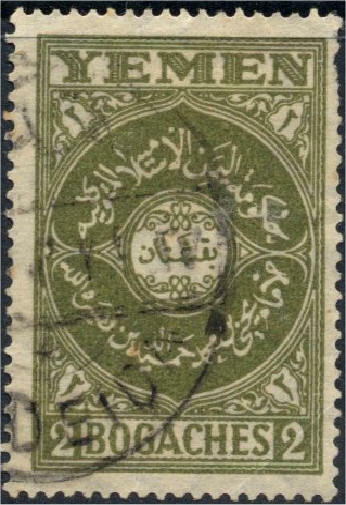 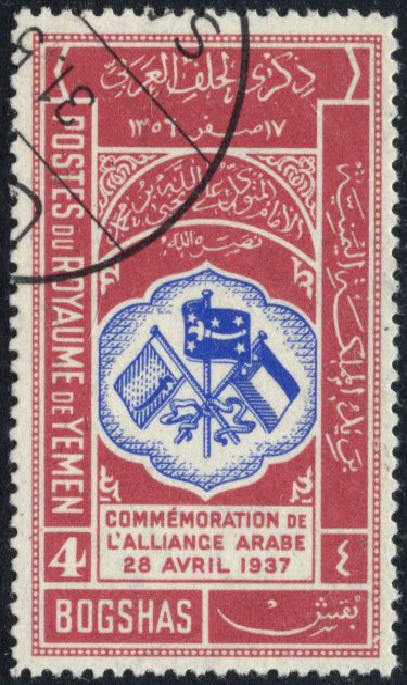 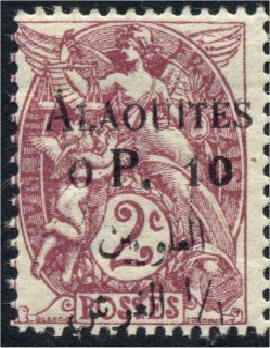 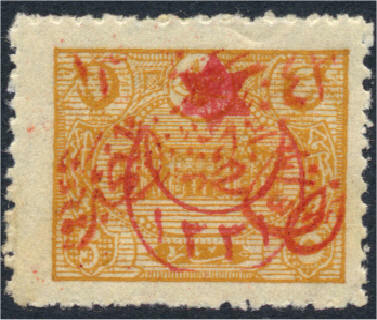 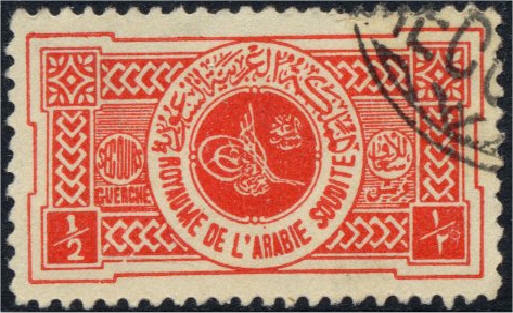 45.4 Saudi Arabia's #1 is dated 1932 in Gibbons, 1934 in Scott. 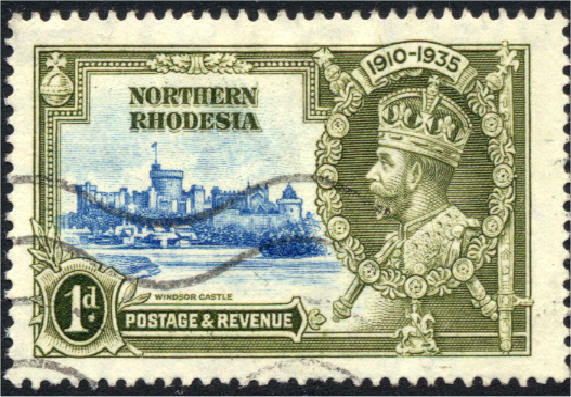 See note 38.9 for earlier entities. 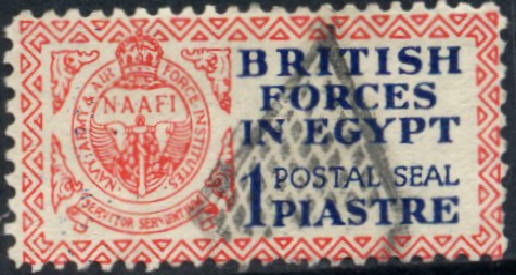 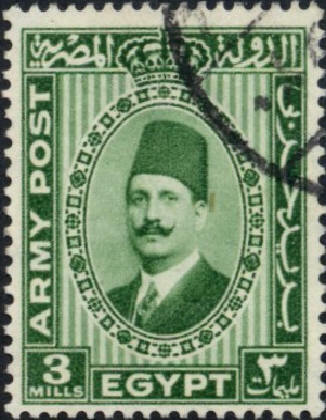 45.5 The earlier British Forces in Egypt issues are described as Postal Seals, so the 1936 issue might be the first stamp.